From there, well things just took off. 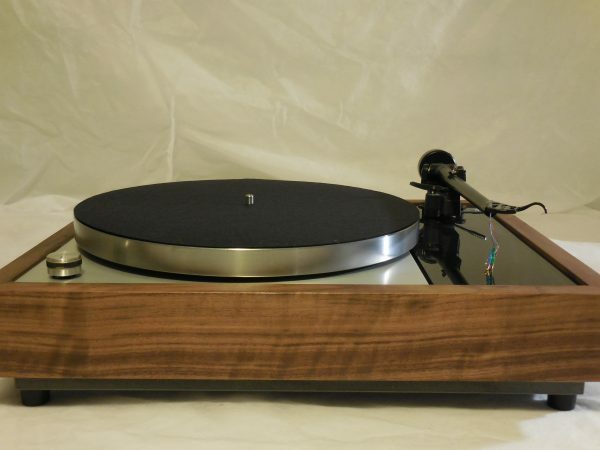 The gorgeous plinth is made from Black Walnut. 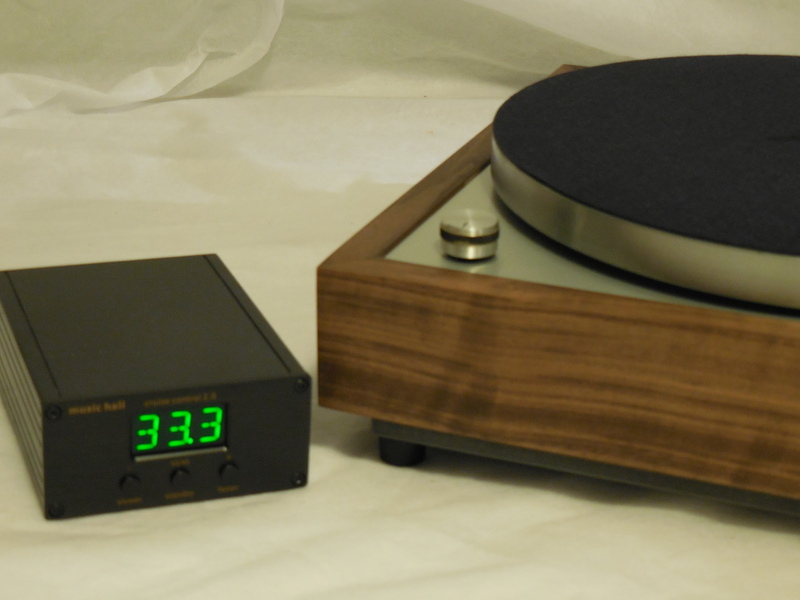 To round out the unit, I installed a brand-new Rega RB-202 badged Moth with upgraded Cardas wire and clips, as well as excellent Art Pop RCAs. 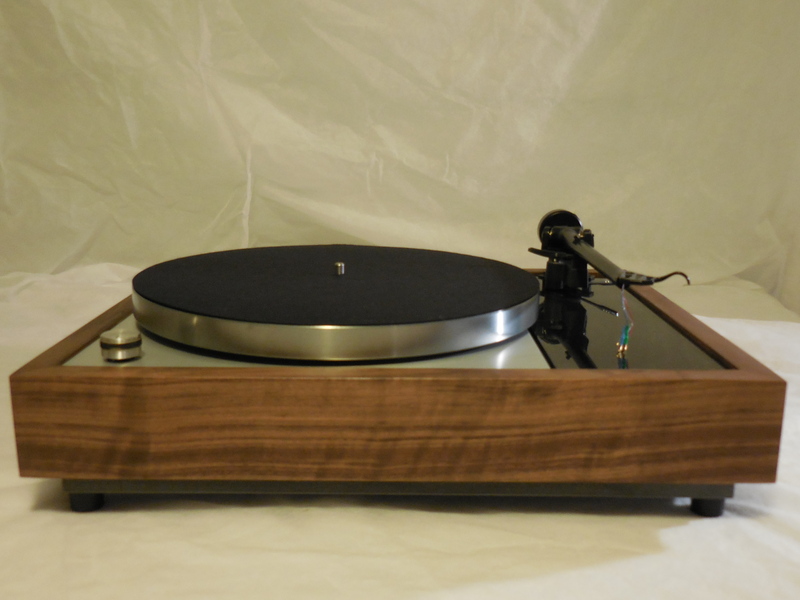 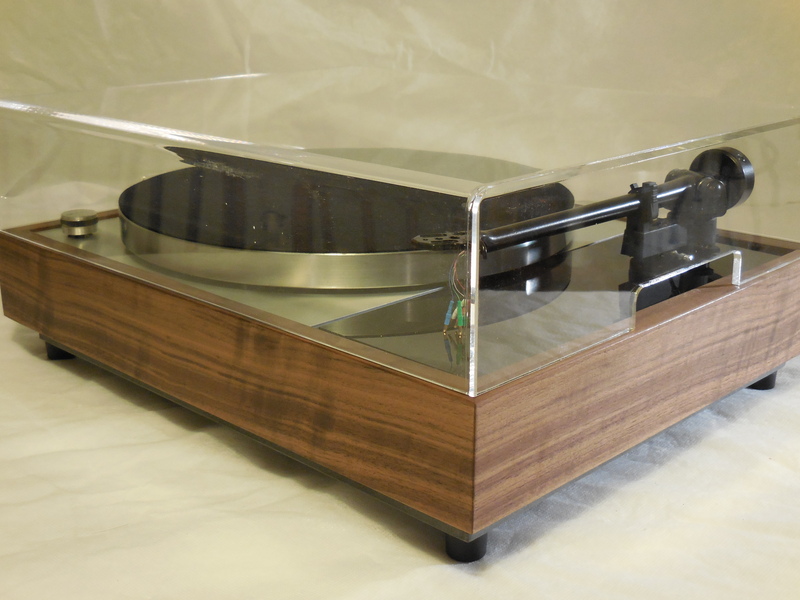 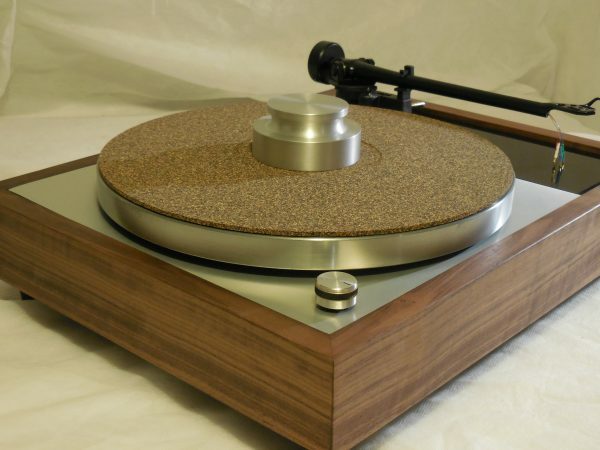 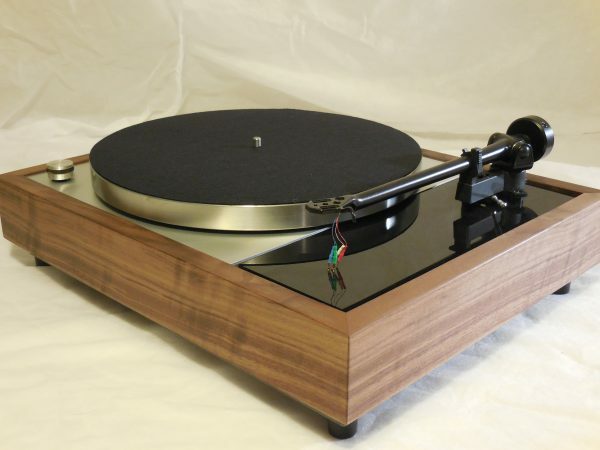 Cosmetically, this turntable is a solid 9.5/10 The 3/4″ solid Black Walnut plinth is brand new, as is the black acrylic armboard. 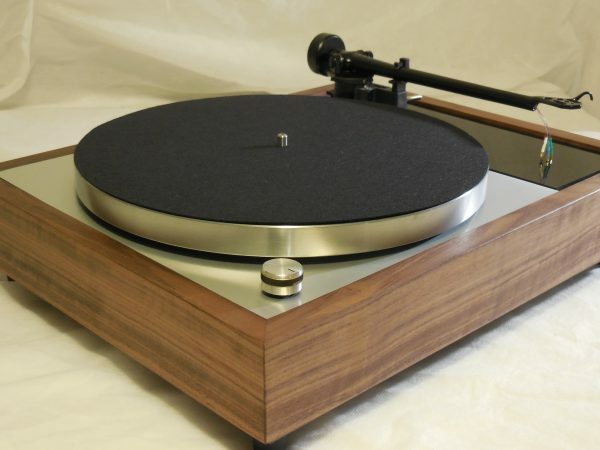 The metal portion of the plinth is new also as I had custom plates made in brushed anodized aluminum. They look amazing! 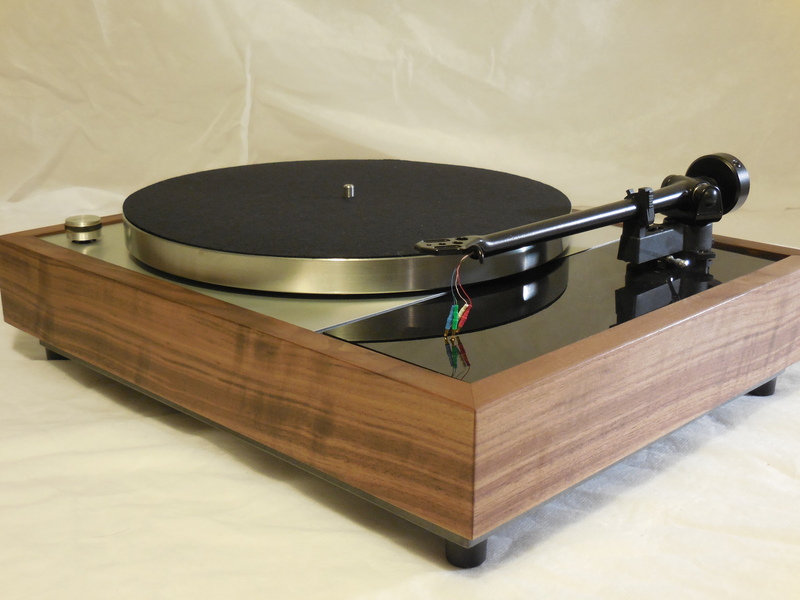 The new custom set-on style dust cover and quality felt mat are included.